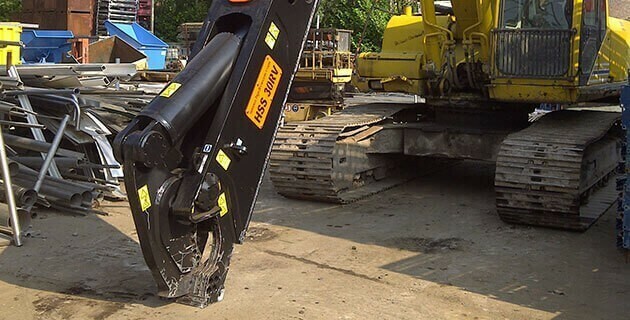 Demolition Shears are specifically designed for taking down steel structures. The shears are ideal for cutting thick metals, such as pylons and RSJ steel beams. 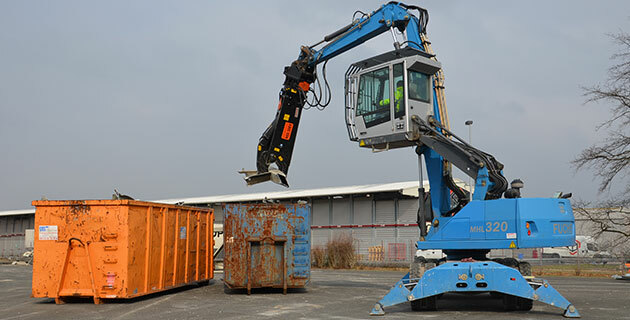 PAL Hire offers a range of Demolition Shears, all of which have a cutting force of over 98 ton. Cutting steel structures, including universal steel beams. Ideal for cutting a variety of profiles of steel. Specifically designed for the demolition of multi-storey buildings. Designed from out of wear resistant steel mixtures, resulting in less maintenance and a longer life cycle than other units. Jaws are cut from HARDOX-400® steel, with an extremely high wear resistance. Shears are renowned for their low on-site maintenance and excellent on-site performance. They are popular with specialist demolition projects where reliability is vitally important. Excavators will require a 2-way circuit. Do not push the equipment beyond its limits. You must not exceed the unit’s SWL (Safe Working Load). All appropriate safety wear must be worn at all times. Please be aware of access for delivery. Please make sure there is someone on-site to sign for this item. There are different models and sizes of the buckets, please ask our team for more information to suit your requirements. Make sure people in your work space/area are aware of what you are doing.